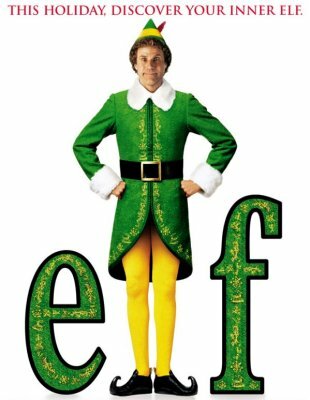 As you may or may not know, Warner Brothers has been looking to back a Broadway musical version of Elf, the Will Ferrell movie, and gave it a staged reading last week that got a lot more decent buzz than had been expected. The reading was directed by Casey Nicholaw (Spamalot) and featured George Wendt as Santa Claus, Christian Anderson as Buddy, Mark Jacoby as Buddy’s father and Beth Leavel as his mother. Attendees liked the script by Thomas Meehan (The Producers, Hairspray) and Bob Martin (The Drowsy Chaperone) and the “tuneful” score by Matthew Sklar and Chad Beguelin (The Wedding Singer). Elf: The Musical is eying a Broadway run next holiday season.